﻿ Is breakfast menu next game changer for QSR players? McDonaldâ€™s has also announced its strongest sales growth of any quarter in nearly the last four years, showing an increase of 5.7 percent in the US. Growing competition has excelled fast food players to come up with new and extended menu options at their outlet. McDonald’s which launched all day breakfast menu has dramatically seen growth in sales and was well received by the customers globally. The QSR chain has planned to test their entire breakfast menu at locations such as Tulsa, Oklahoma, and parts of North Carolina, instead of limited breakfast menu it currently offers, according to a report from Brand Eating. Currently, the fast-food giant offers a selection of either English muffin sandwiches or biscuits, depending on geography. The new breakfast menu that will be tested includes all three: McGriddles, English muffins and biscuits. McDonald’s has also announced its strongest sales growth of any quarter in nearly the last four years, showing an increase of 5.7 percent in the US. 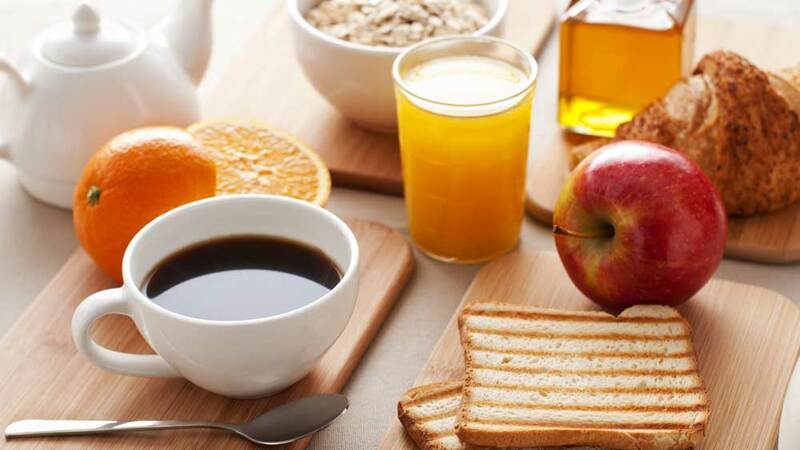 ““All-day breakfast was clearly the primary driver of the quarter,” shared Steve Easterbrook, CEO, McDonald’s to the Washington Post. Go on the same lines, Mexican chain, Taco Bell has launched its $1 Morning Value Menu Thursday, offering customers 10 breakfast items on a new discounted menu. In addition to its waffle tacos and AM crunch wraps, the chain also added a few items to its breakfast lineup, including a mini-skillet bowl, a breakfast soft taco and a sausage flatbread quesadilla. “When we first launched breakfast in 2014, our goal was to give our consumers classic breakfast tastes — in a uniquely Taco Bell way," Marisa Thalberg, chief marketing officer for Taco Bell, said in a statement. "Now, we're launching our new $1 Morning Value Menu to give people a terrific array of breakfast options they want, all at this incredible price point." And, as fast food players globally are playing on breakfast menu, in near future we may see a big leap in their growth from the particular segment. Funding round up: Top money guzzlers in food biz..